The 'Faded Pictures' e.p. 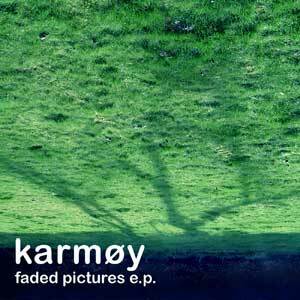 by Karmøy is a 20 minute, flowing fusion of chilled Nordic beats and evocative atmospheres. "...Atmospheric subliminal broken beats. Silvered sounds enchained in a lullaby of musical notes reflecting the innocent and the sensual at the same time. They just made my brain explode in one million incandescent fireflies!"